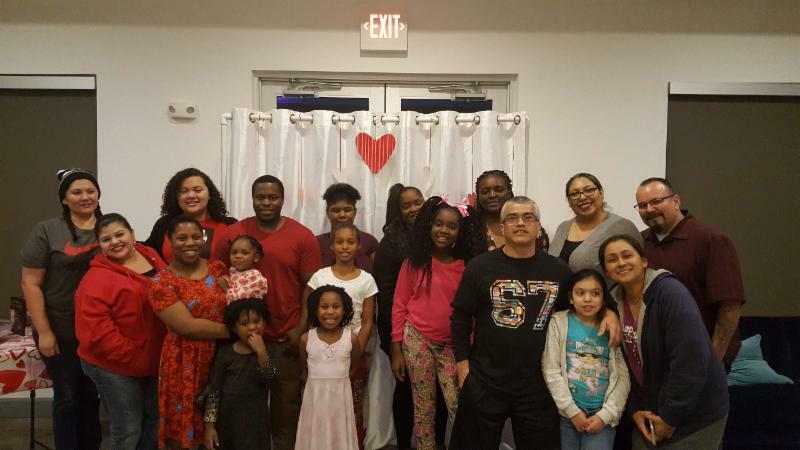 In February, as with all months of the year, the Resident Coordinators of Atlantic Housing Foundation were busy showing residents the love! 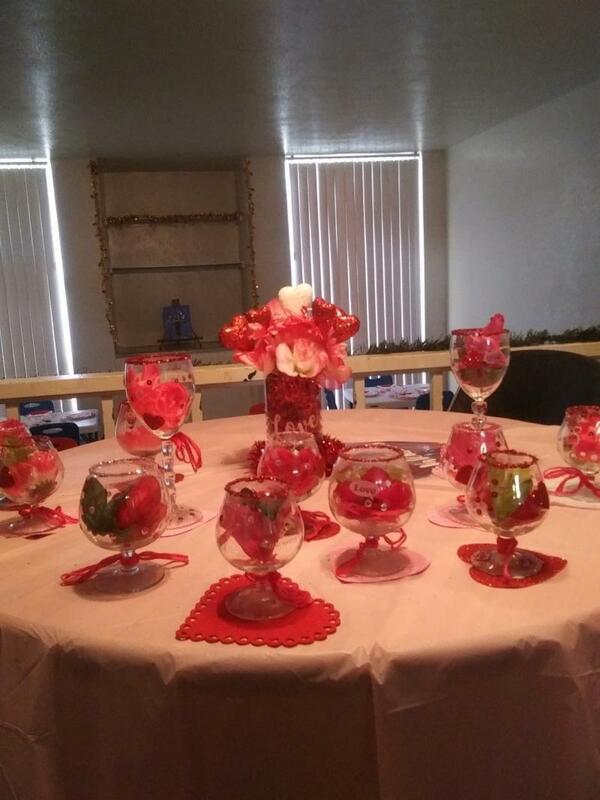 From Valentine deliveries to our Veterans and Seniors, to special dinners where the community can gather, the Resident Coordinators of Atlantic Housing really know how to make residents feel special. Shown above, the residents of Waters at Sunrise pose for a picture after their community dinner. ﻿We hope you enjoy this edition of the New Community Services Newsletter! and Veterans. Then they celebrated their accomplishment after the deliveries. Cheers Manitoba, for your acts of kindness! 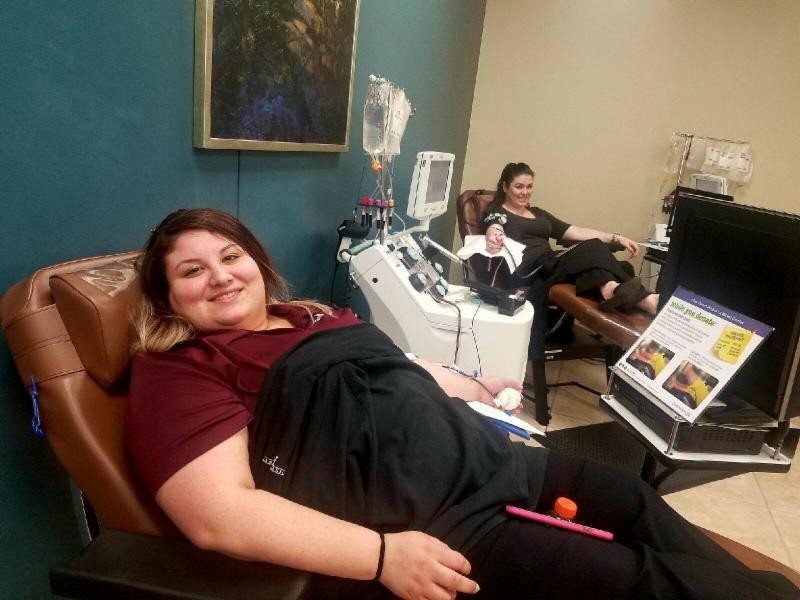 Quail Ridge Apartments in Fort Worth, Texas conducted a very successful blood drive during the month of February. They had many people sign up and several successful donors. 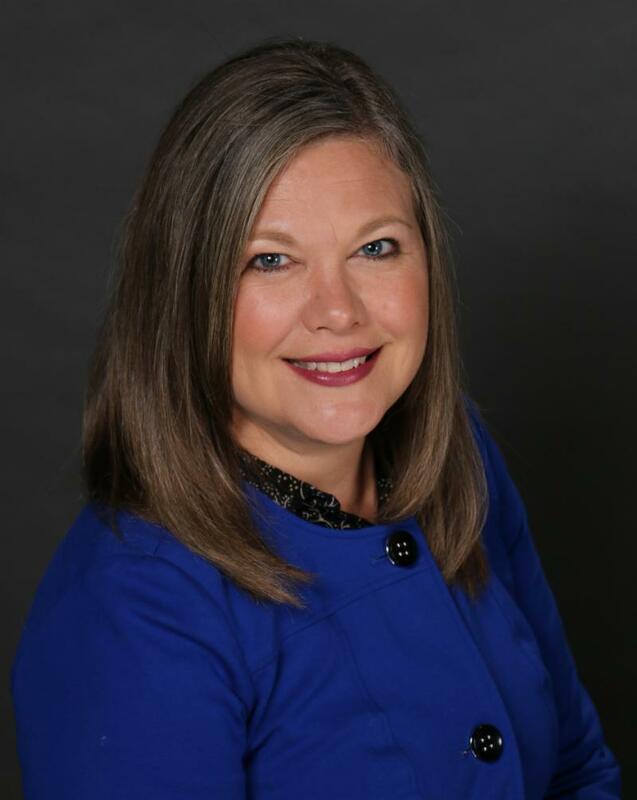 Becky Swindell of Carter BloodCare Center was thankful to have the opportunity to partner with Quail Ridge for this event. 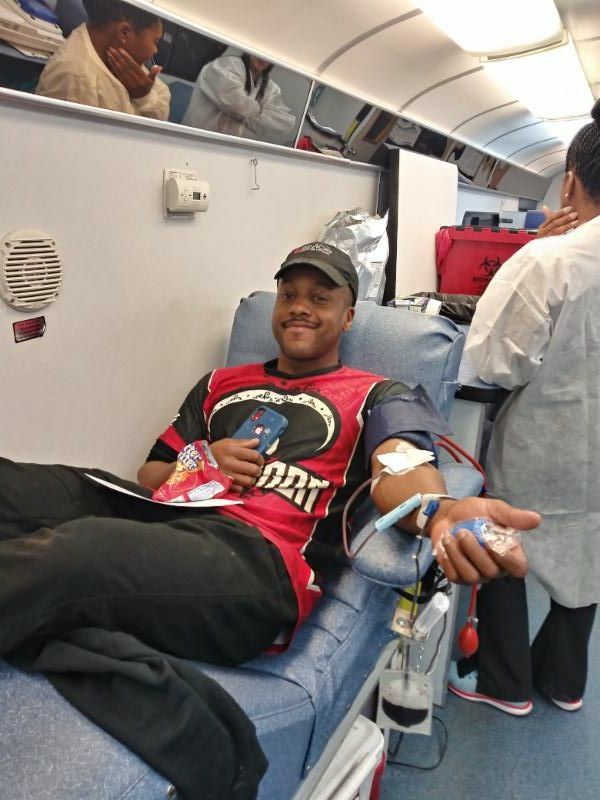 Swindell wanted to thank everyone who donated to help replenish the community blood supply. She added, "A life-saving blood transfusion starts with a volunteer blood donor"! Thank you residents and Resident Coordinators for participating in this great event! Quail Ridge has many fun activities coming up soon in the month of March, including celebrating Parks and Recreation month with their residents. 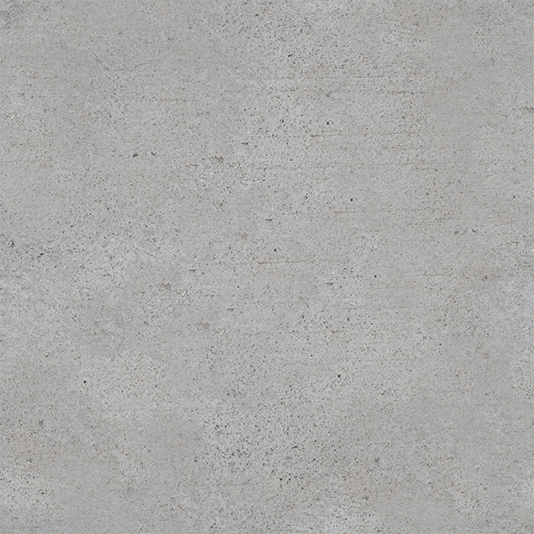 Check out the Quail Ridge Facebook page by clicking here: Quail Ridge Facebook page and events. Did you know that in one hour you may save three lives by donating blood? The staff and residents at Tall Timbers do! They donated because they know each year 4.5 million Americans will need a blood transfusion. They partnered with the Gulf Coast Regional Blood Center to #giveforlife. Thank you for your hard work and dedication to community service, Tall Timbers! 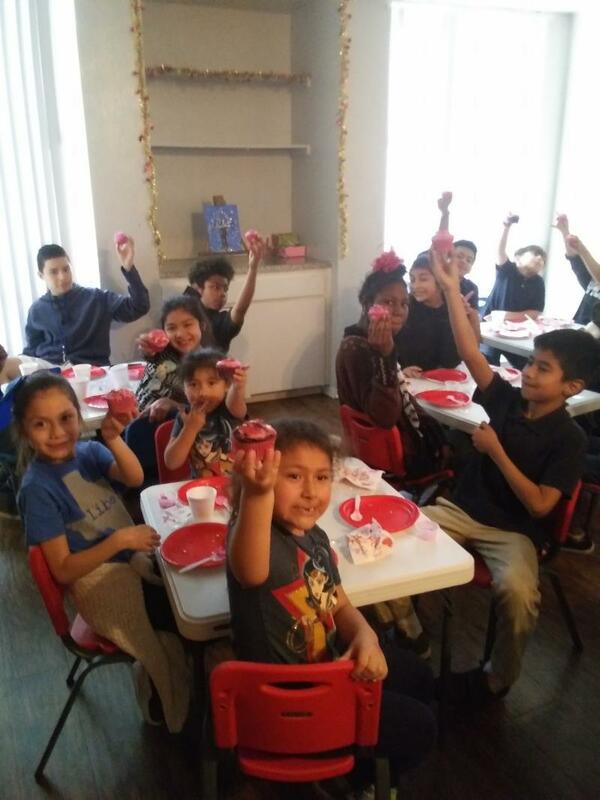 The students in the after school program showed their love for the Windover Oaks community and made a Valentine's Day card for the senior residents. They delivered these precious handmade gifts to senior residents on Valentine's Day which were much appreciated and well received. Families got a chance to participate in the fun as well. They used recycled old apartment keys for a great heart-shaped family-made card. They put cute phrases like "you have the key to my heart" on wood pieces and had a great time working together. 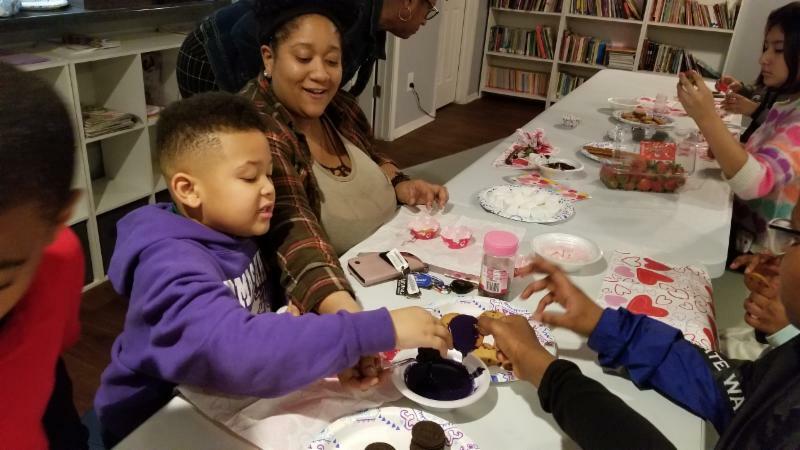 Windover Oaks has partnered up in the month of February with the Women's Center and has hosted several fundraising events for this great cause. They are accepting donations at their leasing office for diapers, women's products, and canned goods. Check out the Windover Oaks Facebook page for more events here: Windover Oaks Facebook page. 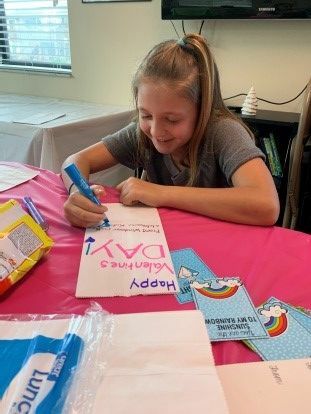 Participating in kindness activities is a monthly activity for Waterchase Apartments. 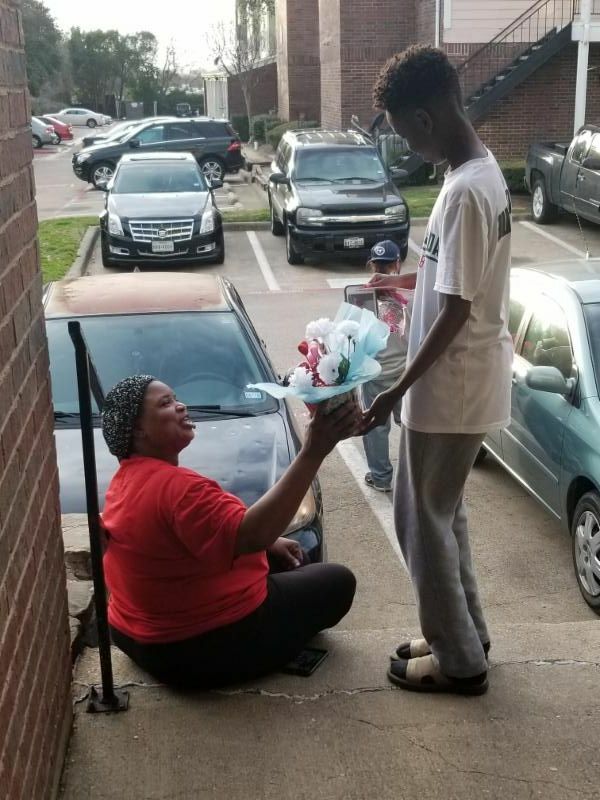 The students in the after school program delivered these flowers they made by hand to resident seniors throughout the property for Valentine's Day. India Jorge, Resident Coordinator, provides a wealth of enrichment activities for the children who live here. Angela Holley clearly takes her job as Resident Coordinator seriously, and knows how to have fun while doing it! 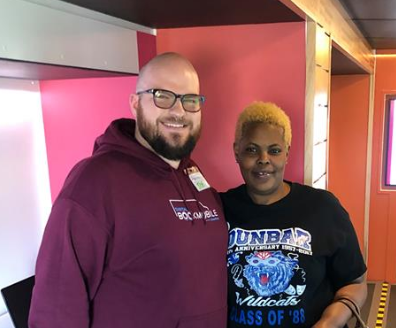 Pictured here with the Digital Bookmobile operator for the East Regional Library, Angela has partnered with the Fort Worth Police Department, Empowering Families and other agencies to deliver excellence in service to her residents. In February she hosted a healthy eating day she called "What! 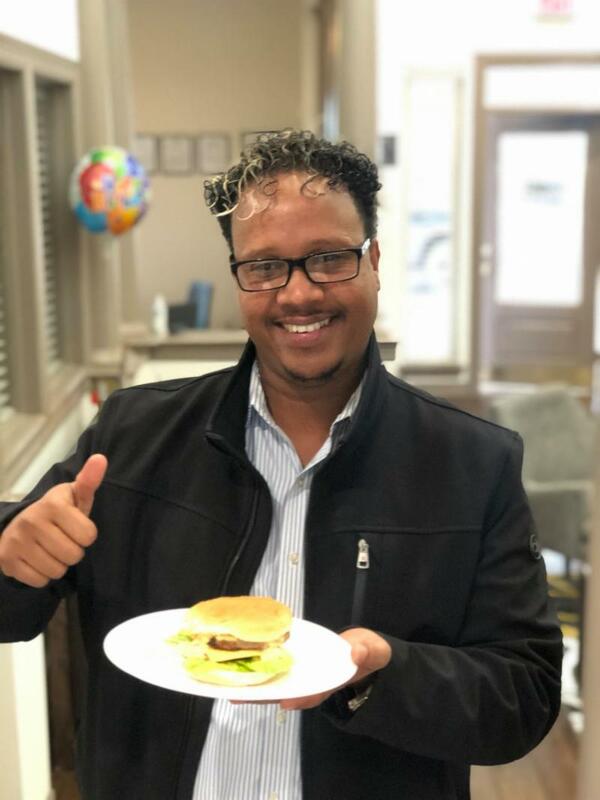 A Burger? 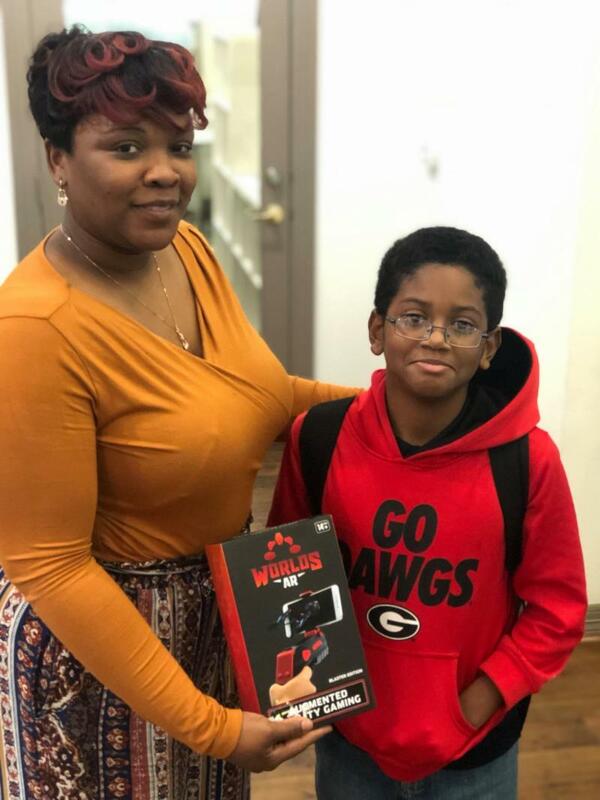 ", planned a financial workshop for her residents to help them save and budget for home-buying, and organized a CPR certification course for her property. 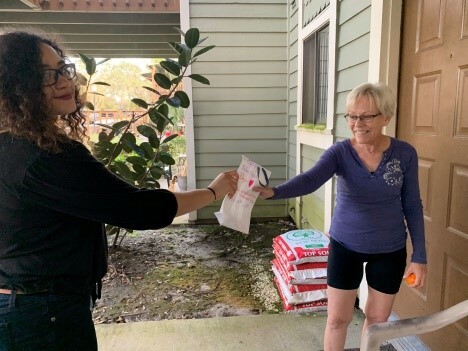 Her participation has skyrocketed and it is obvious by the pictures that her residents are enjoying the events she is bringing to Silver Leaf Villas. Way to go, Angela! Thank you for all you do for the residents of Silver Leaf Villas! Silver Leaf Villas Facebook Page where you can see more! 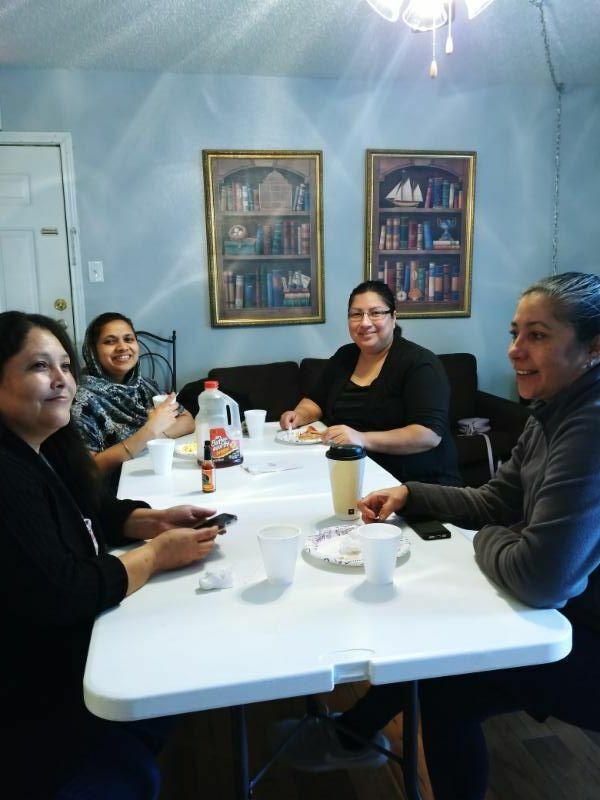 Programs like the ESL Class at Covington Creek in Irving, Texas enrich and improve our residents' lives and serves 54 participants every month. Covington Creek provides programs for every age group. 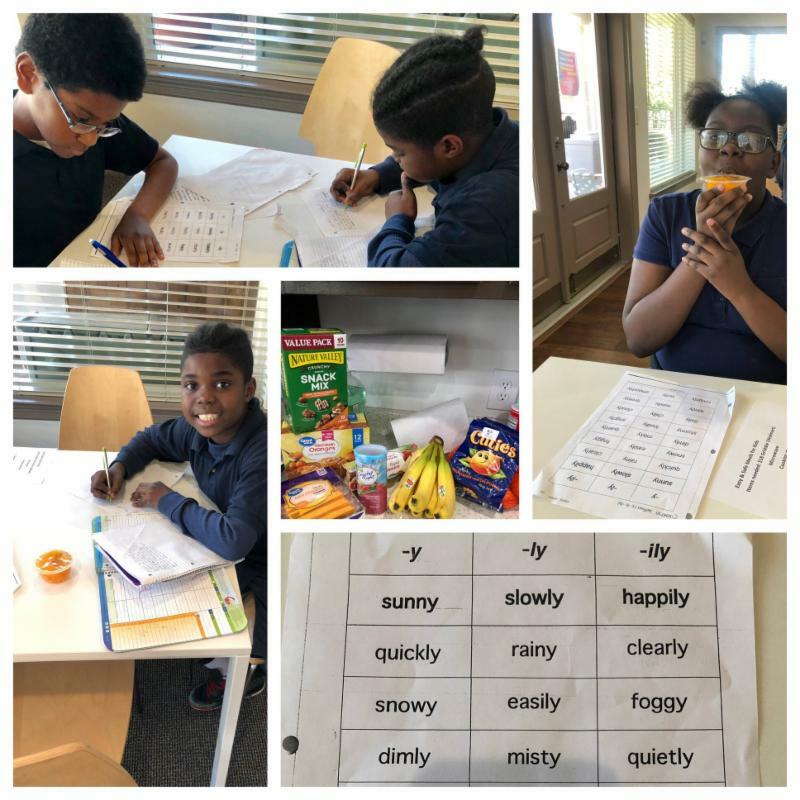 In addition to the ESL Program, the partnership with the J.E.W.E.L. Foundation at Covington Creek feeds over 500 participants each month. To find out more about what great things are happening at Covington Creek please visit their Facebook page. These discounts can be combined for multiple children, and multiple discounts (for example: As and perfect attendance) but cannot exceed the amount of rent due for the month. 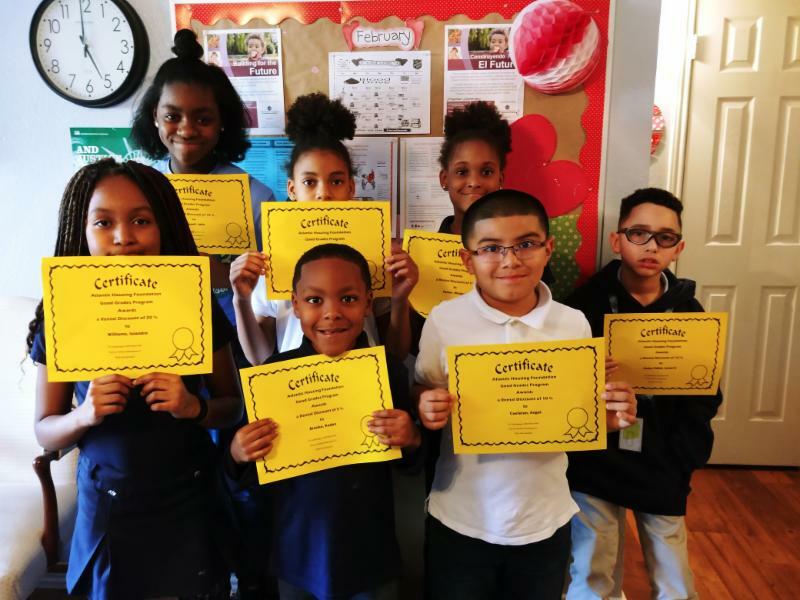 The Atlantic Housing Foundation sees education as an essential way to break the cycle of poverty through education. We seek local school district volunteers to help administer quality tutoring programs. If you would like to volunteer please contact the Community Manager of the property. 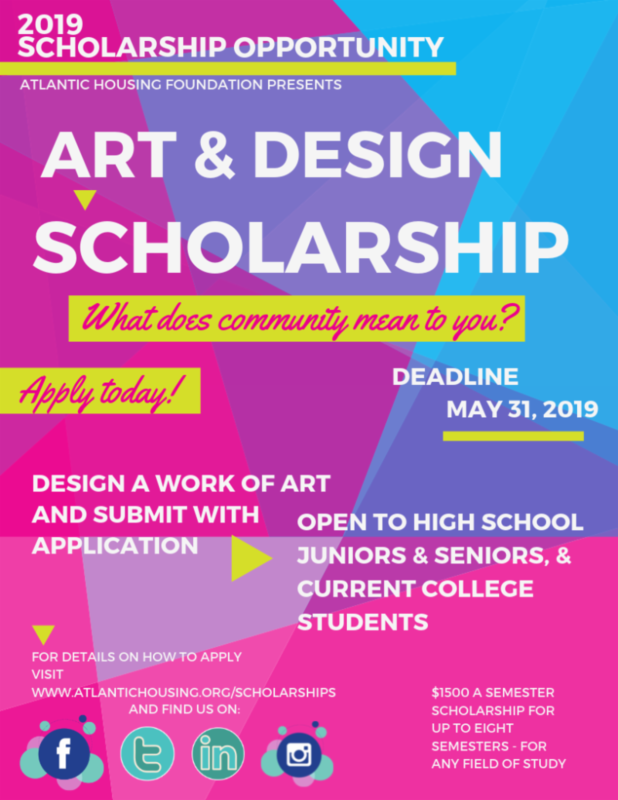 For more information visit www.atlantichousing.org/scholarships. That’s why we are raising money for March for Babies® to help the March of Dimes fund lifesaving research and programs that help more moms have healthy, full-term pregnancies. Please join this team https://www.marchforbabies.org/team/AtlanticHousingFoundation to help us reach our goal of $5,000. Getting started is easy. Just click on the button below and “join this team” now. Our event takes place on 5/4/2019 at The Lawn at Reunion Tower, and it will be even better with you there with us! designing the community-themed work of art for the new Atlantic Housing Foundation headquarters. 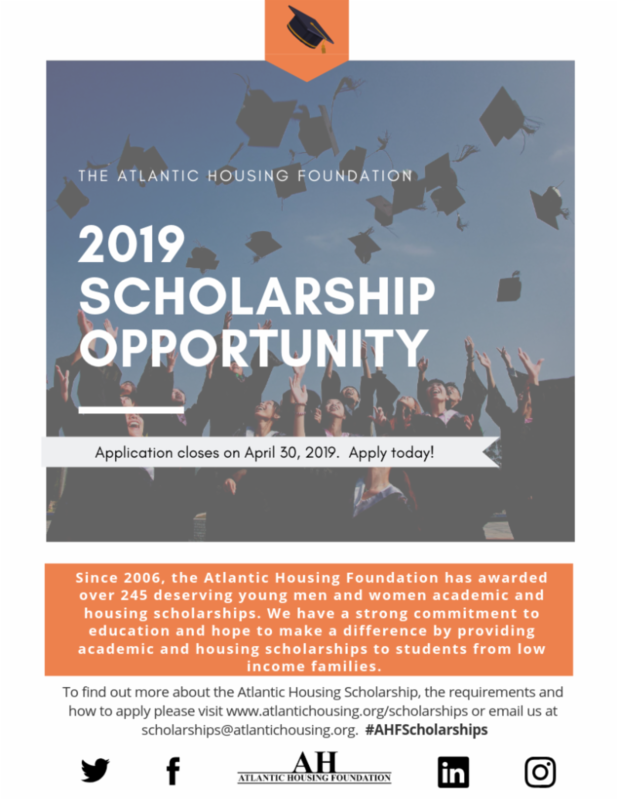 Committed to helping students reach their academic goals to help end the cycle of poverty, the Atlantic Housing Foundation has awarded scholarships to deserving young men and women for over a decade. This year there will be many scholarship opportunities and students can easily apply online. ﻿All materials must be received by April 30, 2019 to be considered for a scholarship. Residents of Atlantic Housing Foundation properties are strongly encouraged to apply. Atlantic Housing Foundation is Moving! To accommodate our growth, the Atlantic Housing Foundation is moving from the current location on North Central Expressway to our new location near the Design District of Dallas. The new office will be located at 4770 Iberia Avenue, Dallas, Texas, 75207. 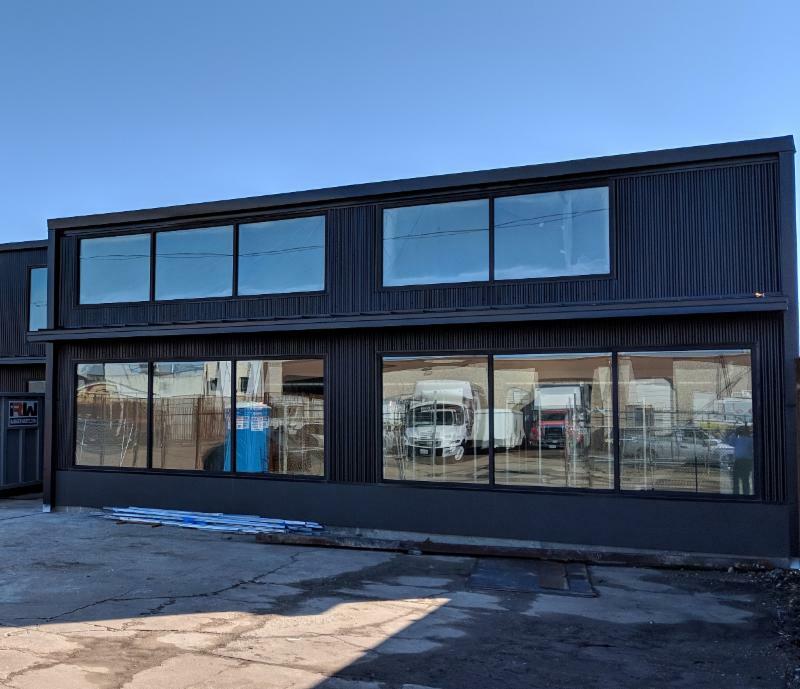 We will be having an open house soon, so come and join us and see the new digs! Do you know of a person, event, or program that you would like featured in our newsletter? Please email the editor to provide input on future editions. We would love to hear from you! You can also connect with us on social media by clicking the icons below. and families, elderly, and mentally or physically disabled persons where no adequate housing exists for such persons; 2) Provide, acquire, construct, rehabilitate, and/or operate student housing; and 3) Provide housing at schools and scholarships for qualified students from lower-income families to enable such individuals to find their way out of subsidized housing through educational opportunities. Atlantic Housing is a community housing development organization (CHDO), as designated by the Texas and South Carolina Tax Code. It owns and operates an existing affordable housing portfolio comprising of over 10,000 units in six states and thirty-seven cities. As an organization, we aspire to and believe in MAKING A DIFFERENCE. We strive to help and improve the communities where we work and live. 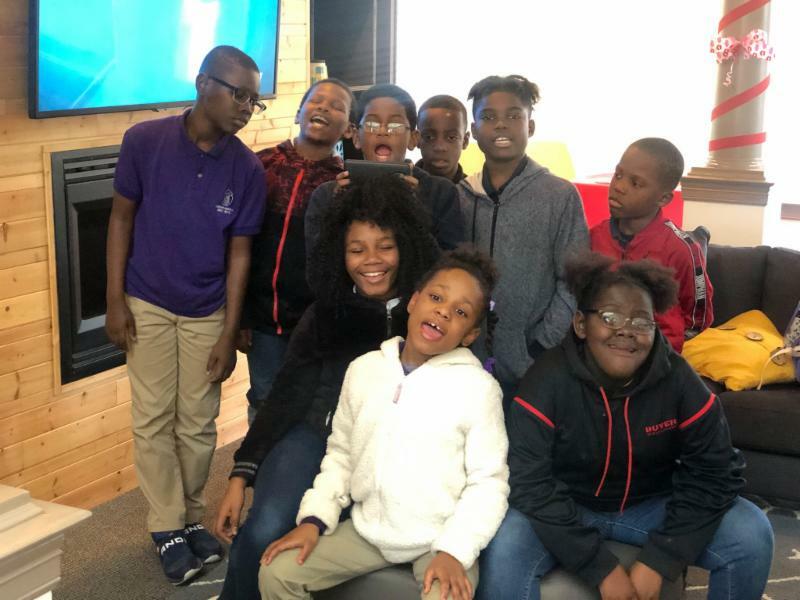 We seek to assist our residents to help improve their lives through education, service, and community. To find out more about Atlantic Housing Foundation, click on the links below or visit our website.